Leverkusen have struck the woodwork ten times already this season - a league-high.Die Werkself have also netted twice from free-kicks, another league best-mark.Javier 'Chicharito' Hernandez has fired in one shot every 26 minutes.His side have sent in the fourth-most shots in the league (185). 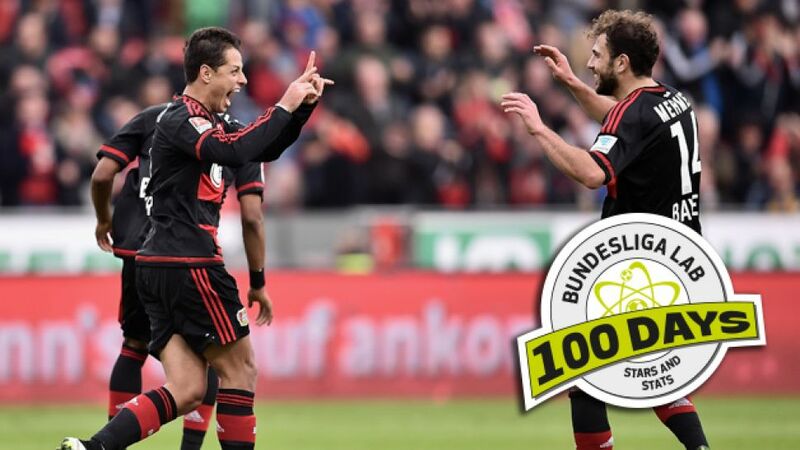 Click here for bundesliga.com's site devoted to Chicharito. "When you win, you can put up with that sort of game." Sporting director Rudi Völler after Leverkusen's 4-3 comeback win over VfB Stuttgart on Matchday 10.